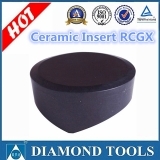 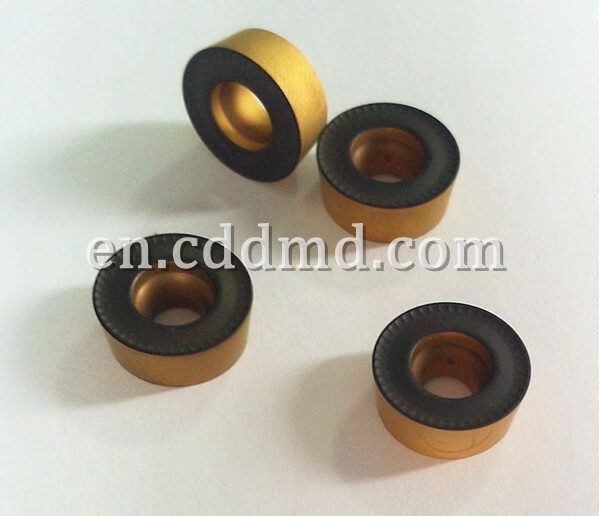 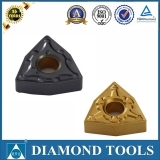 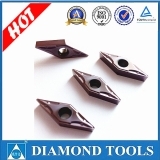 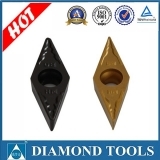 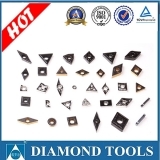 We are an expert manufacturer in China since 2001 year, have been doing exort to over 50 countries. 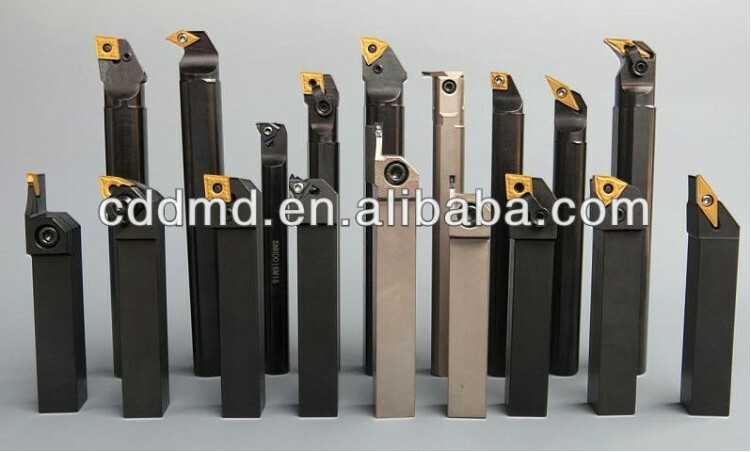 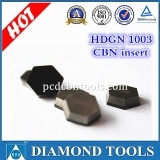 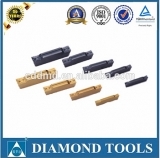 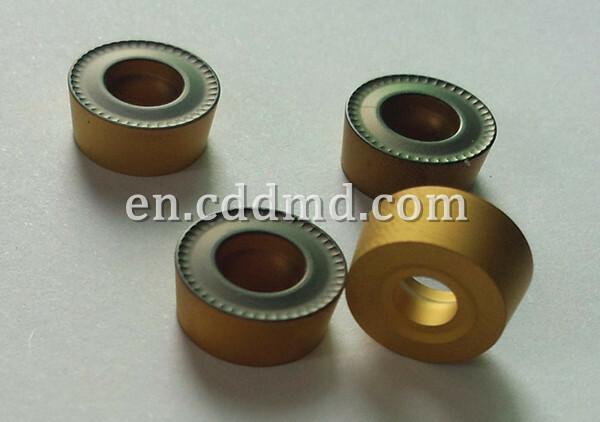 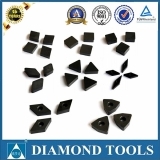 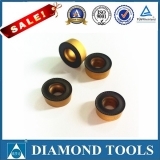 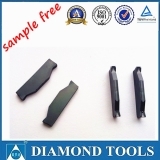 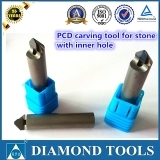 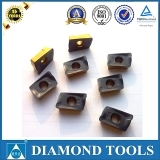 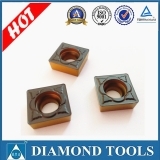 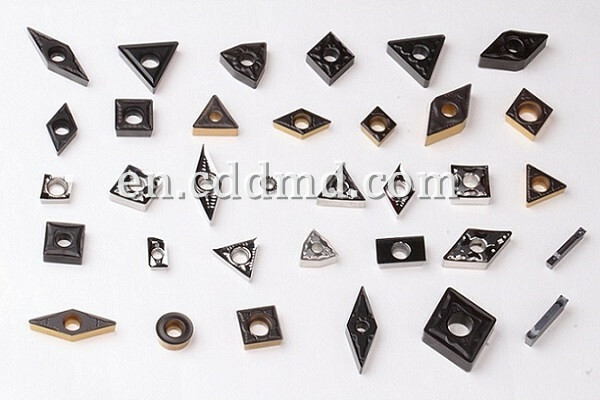 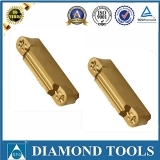 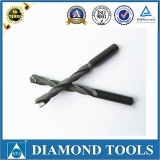 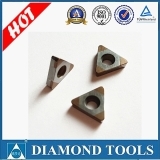 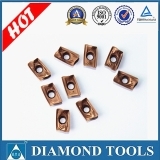 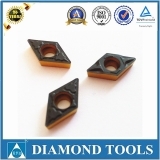 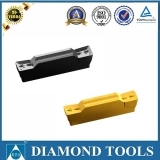 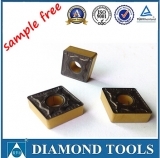 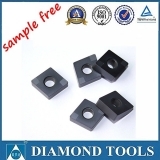 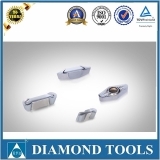 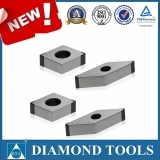 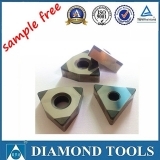 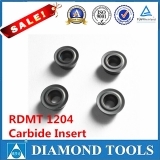 The most advantage is to copy chipbreaker of world-class brands such as Sandvik, Korloy, Walter, Iscar. 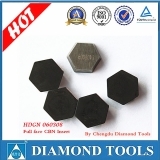 Large stock of the common sizes such as R390, CNMG, TNMG, CCMT, SNMG, VBMT, WNMG are available.